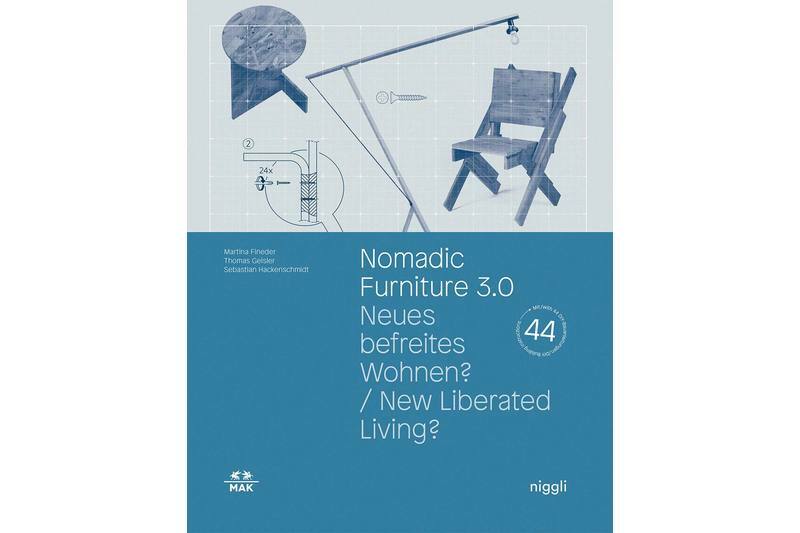 Inspired by the legendary Nomadic Furniture handbooks from the 1970s, this publication provides a unique focus on the evolution of DIY funiture and presents a range of historical and current instruction manuals in a context of design-historical and socio-cultural contexts. What are the origins of the DIY movement? Who are the protagonists? Where and how do they exchange ideas and knowledge? 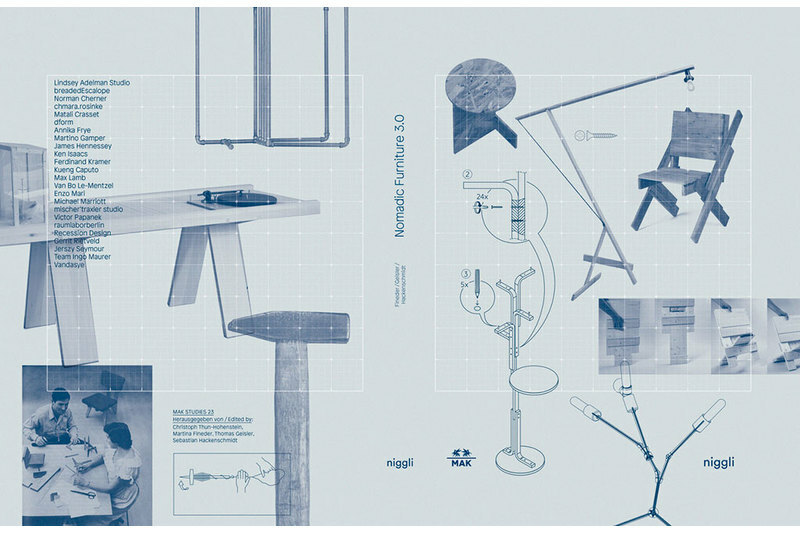 How important are freedeom, creativity, aesthetics and technical perfection to DIY? 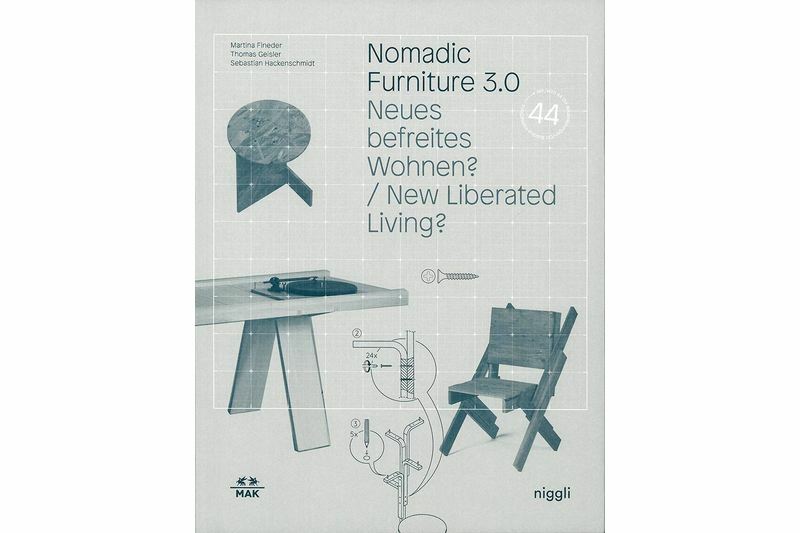 Edited by Christoph Thun-Hohenstein, Martina Fineder, Thomas Geisler, Sebastian Hackenschmidt. 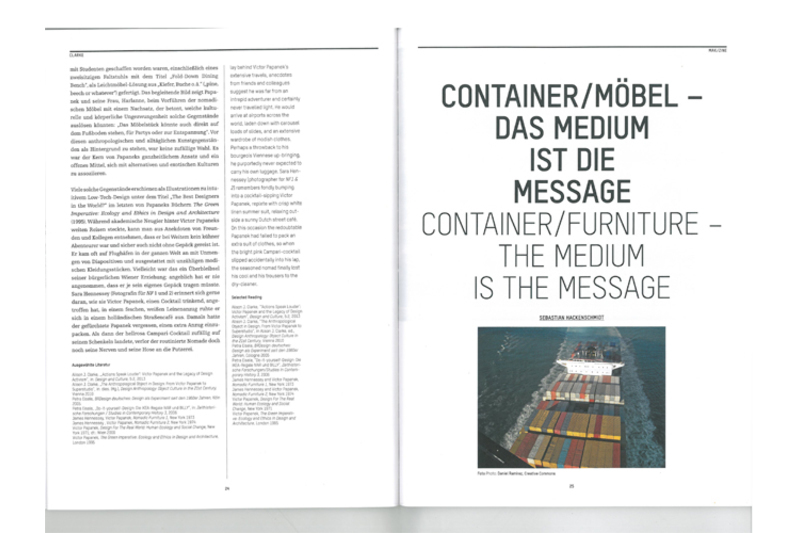 Prefaces by Christoph Thun-Hohenstein and James Hennessey. 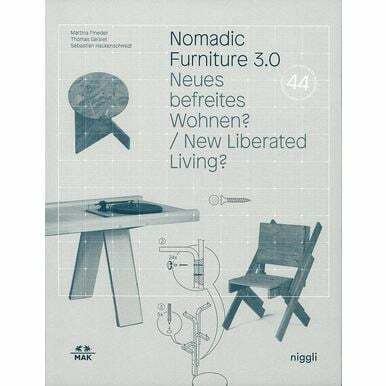 Texts by Martina Fineder, Thomas Geisler, Sebastian Hackenschmidt.